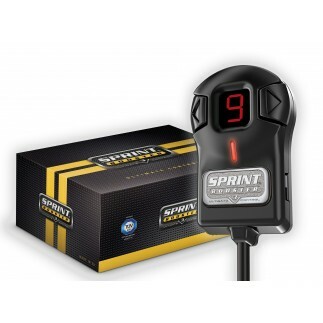 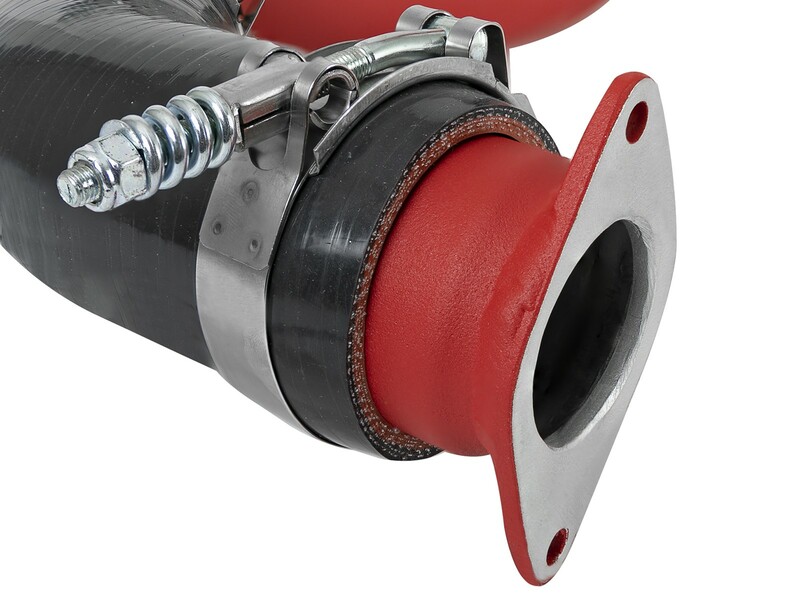 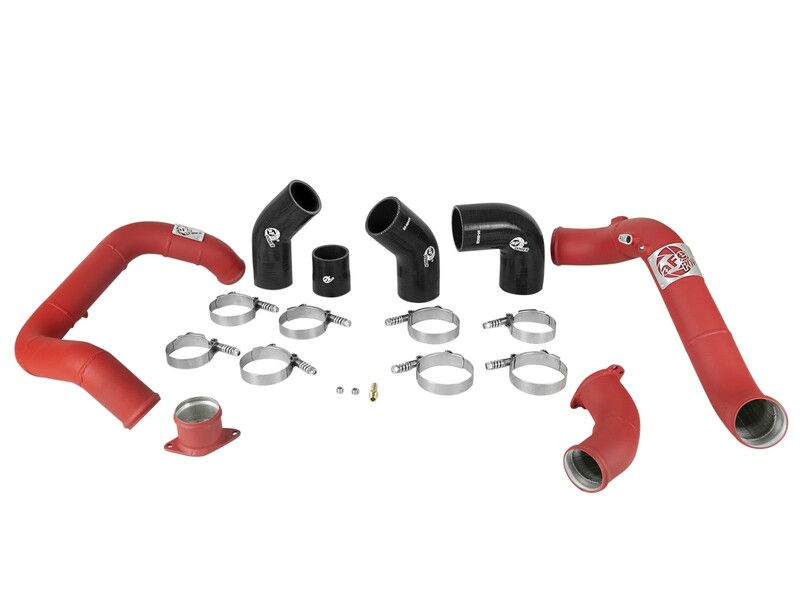 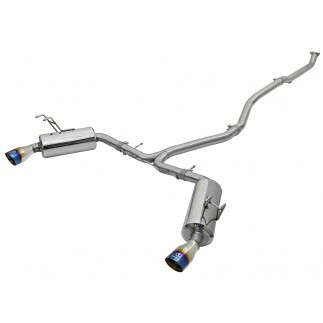 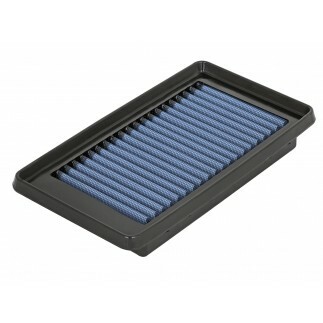 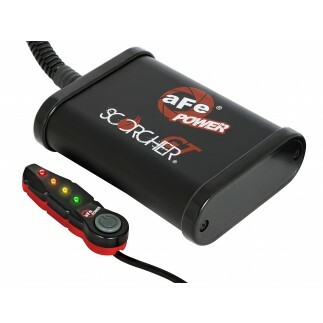 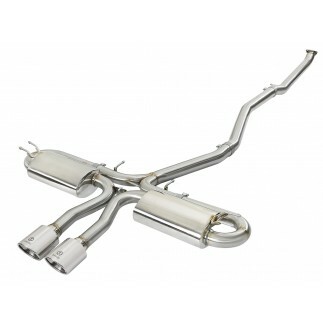 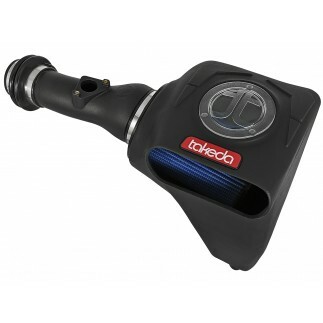 Open up your intercooler system's airflow with the addition of aFe POWER's intercooler tubes. 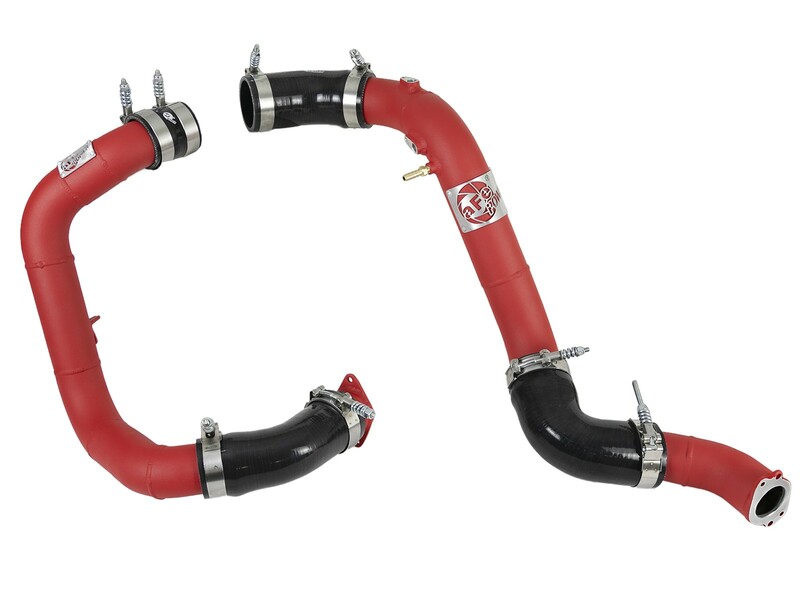 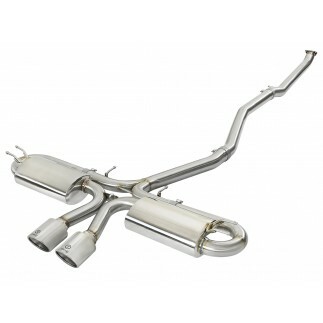 The high-flow mandrel-bent aluminum construction outperforms the Civic's restrictive factory intercooler tubing. 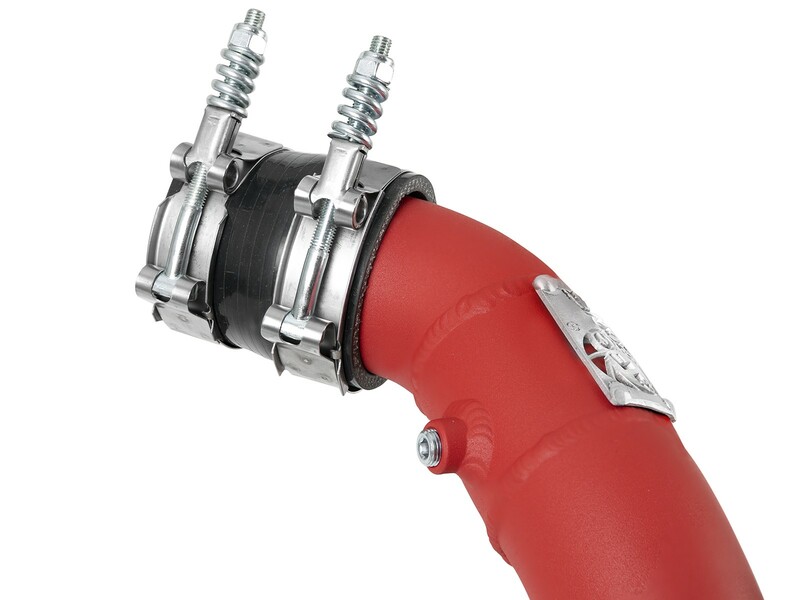 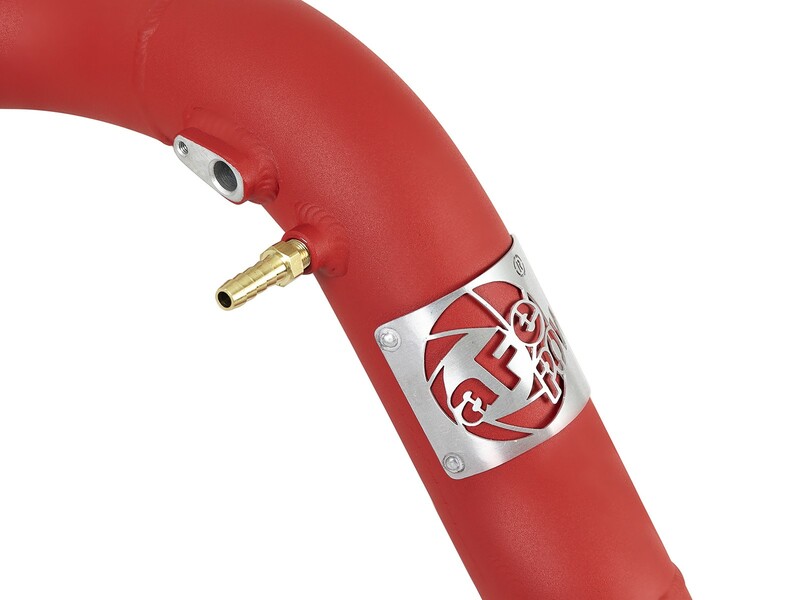 Not only does the red powder-coated finish make for a striking look, but it also insulates the tube from engine heat and protects from corrosion.